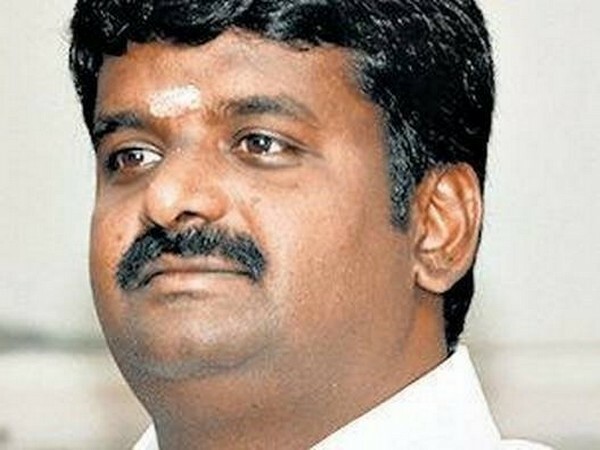 The Income Tax Department on Wednesday conducted raids at state Health Minister C. Vijaya Bhaskar's residence in Pudukkottai here. On May 3rd, the IT department had issued summons to Vijayabaskar's wife. The I-T officials also raided several premises belonging to the minister and his relatives in Chennai and other districts owing to allegations of involvement in cash distribution to voters in R.K. Nagar constituency where a by-election was held on April 12. In his defense, Vijaybaskar said the Income Tax Department was harassing him despite his full cooperation. Meanwhile, the IT is conducting raids at 23 different locations across the state.